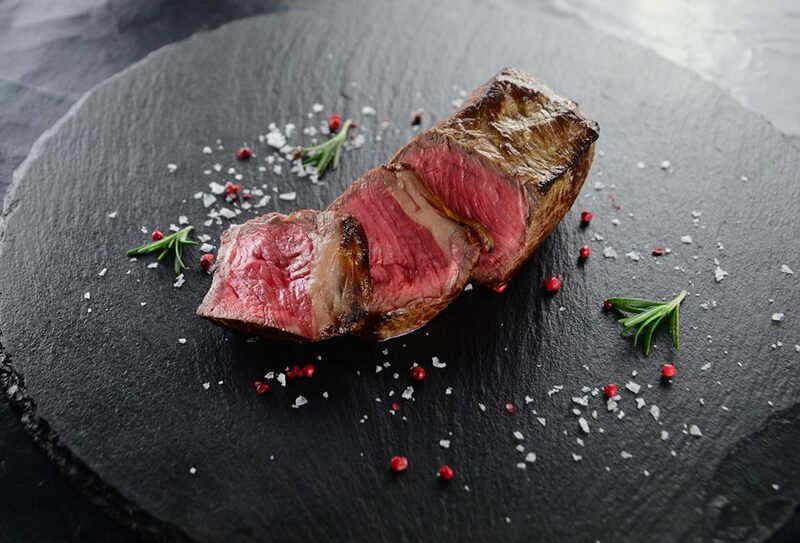 For all those steak lovers out there, learn how to cook the perfect steak for theirs and your tastes. During this two and a half hour practical class our Le Cordon Bleu Master Chefs will take you through all the keys stages of cooking a steak - from selecting the right cut, precooking preparation, cooking, assembling and the best bit, tasting! A three hour practical session, all ingredients, a recipe booklet, an apron, and tea towel. All cooking equipment and teaching resources are provided in our kitchen for use on the day.